Bluenose II … to the sea again !! But oh, they’d be so wrong. and is ready to sail !! 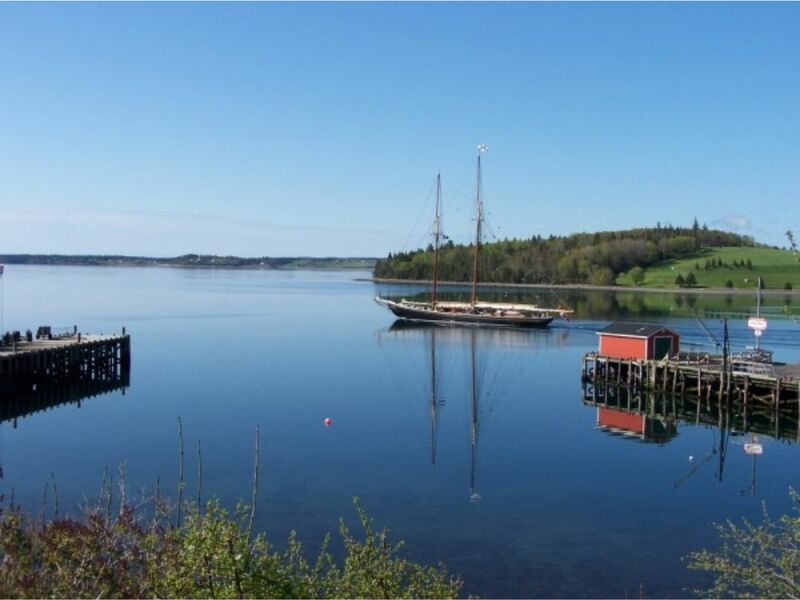 “LUNENBURG, Nova Scotia — The Bluenose II will be available for public tours on Saturday after undergoing a major restoration. 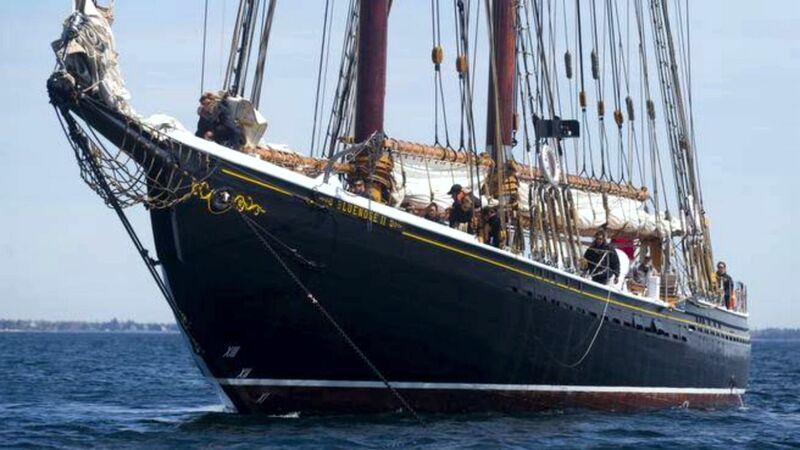 Members of the public will be able to tour the ship after it sails into the harbour in Lunenburg and before it begins offering sailing harbour tours on July 19. And for being the fastest schooner in the world for 18 years! That’s a beautiful tall-masted ship. There are a few along the coast, here, that have been restored. They anchor on Martha’s Vineyard, at Mystic Harbor (CT). A couple of beauties in Baltimore (Maryland). I believe there are some out on the West Coast, too. As you know, there are several ‘Tall Ship’ festivals along the East Coast every year – from Florida up to Montreal – and even into the Great Lakes. Rose and I plan to attend one not to far in the near future. 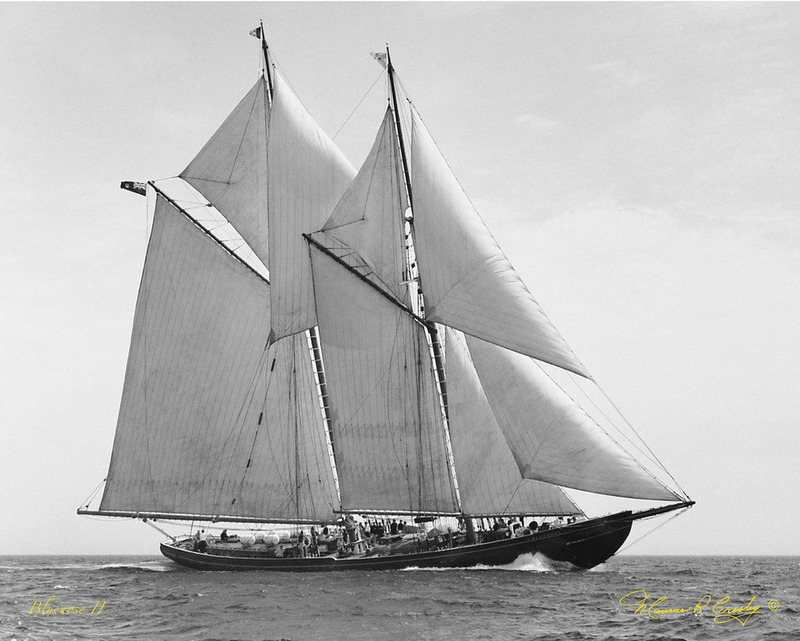 The only item on my ‘bucket list’ is a ride on the Bluenose. This edition of Bluenose is a complete rebuild that ended up costing 20 million (controversial) dollars. For me it’s worth it – for what this means to Canada – an enduring and inspiring symbol for us. This Bluenose is much closer to the original than the previous remake. Glad that some of the Tall Ships have been preserved and we have access. Maybe she borrowed one that day? No wonder she was so fast! It’s not MY mistake – this is how it was identified on the location I found. However, I surely do wish to correct that. And I will. By the way … Thank You!